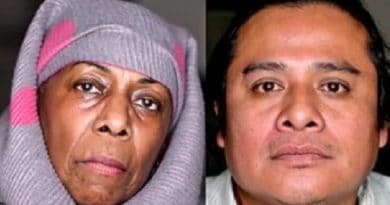 As millions of Christians all over the world are giving up something for Lent, the Chief Executive of Traidcraft Exchange has thanked church groups for…. giving. 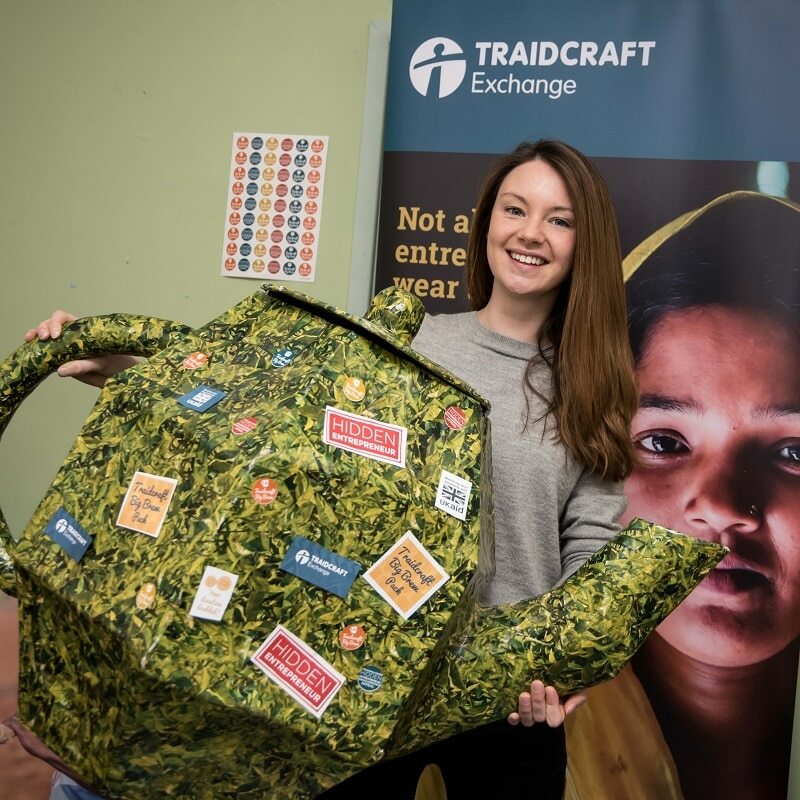 International development charity, Traidcraft Exchange has launched its 2018 Big Brew to support the charity’s “Hidden Entrepreneur” appeal, helping those in some of the world’s poorest countries to invest in a brighter future for themselves and their families. The idea is simple, anyone hosting a Big Brew event and who donates to the appeal will be helping entrepreneurs abroad learn the skills they need to turn their potential into profit and use that profit to feed their families and educate their children. The charity’s Chief Executive, Robin Roth was delighted to announce that in 2017, almost half (44%) of the funds raised during the Big Brew came from kind-hearted church groups. “The church plays a very important role in the work that we do. Traidcraft was founded with a Christian ethos and those principles are used throughout our work,” said Robin. “The funding we receive from church groups allows us to make a real difference to the lives of others in developing countries. This year every pound raised from a Traidcraft Big Brew will be matched by the Government – meaning we can help twice as many people”. One church that has embraced the giving nature of Traidcraft Exchange’s Big Brew campaign is Hexham Abbey in Northumberland. 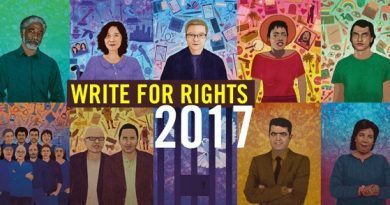 In 2007 the Abbey started a Fairtrade Fortnight schools’ project which has run every year since that time. Representatives from local schools produce artwork based on the work of Traidcraft Exchange which is then displayed in the Abbey with a special church service. The Abbey then holds its Big Brew event in conjunction with other Big Brews at each of the schools involved raising thousands of pounds over the last decade. This year, there’s the added advantage that every pound donated by the public before 11th April will be matched by the UK Government helping to make a tangible difference to the lives of entrepreneurs in developing countries where business help and support isn’t always freely available. 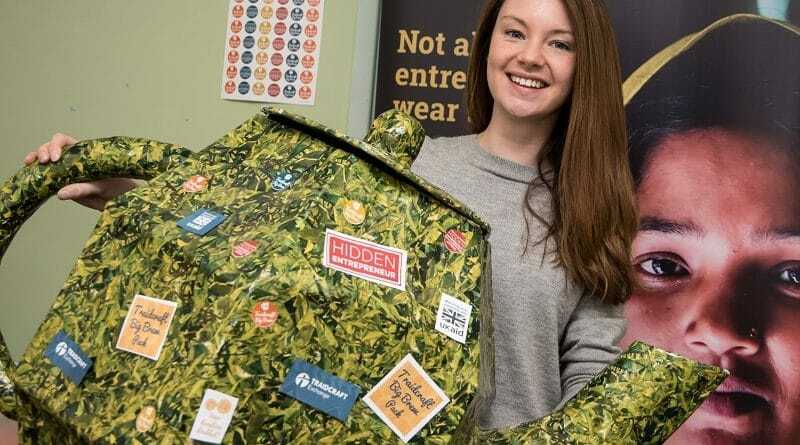 The Hidden Entrepreneur appeal is supported by the Government’s UK Aid Match scheme, under which every donation from the public made before 11 April, is matched by a contribution from the Department for International Development. “In the world’s poorest countries, farming is often the main source of income and yet the majority of farmers still live in poverty. 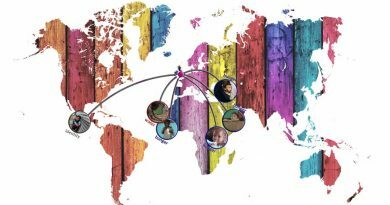 “By matching donations to Traidcraft Exchange’s Hidden Entrepreneur appeal, UK Aid Match will help thousands of people in Kenya, Senegal and Bangladesh develop the business know-how needed run sustainable enterprises. This in turn will create better futures for their families and communities,” added Penny Mordaunt. All donations from the Big Brew and from matched government funding will go to help entrepreneurs like 62-year-old Ruth from Kenya. Ruth has a farm and after increasing her income thanks to a Traidcraft Exchange project, she invested in a number of cows so that she could sell their milk. She is now looking to buy a plot of land and construct houses to rent out. “I’d ask everyone who is taking part in a Big Brew to remember just how much their donations can change the lives of people like Ruth. Even a small donation could help pay for basic tools for their business or help them to branch out into new markets,’ said Kate.